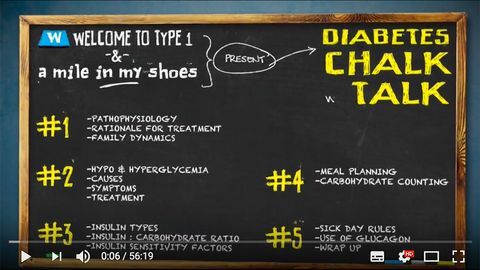 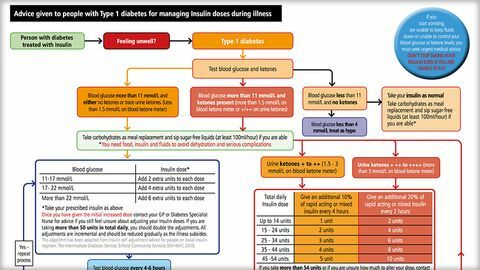 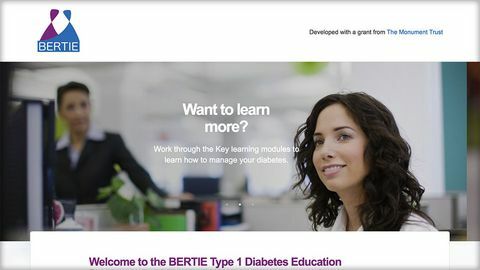 A downloadable PDF from the Scottish Type 1 Educational Programme with 10 top tips to self-managing diabetes. 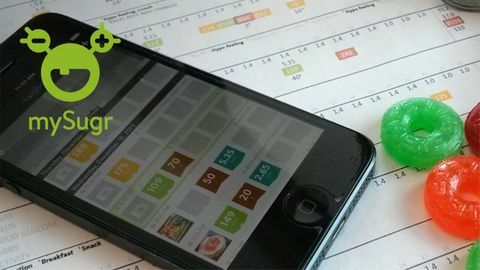 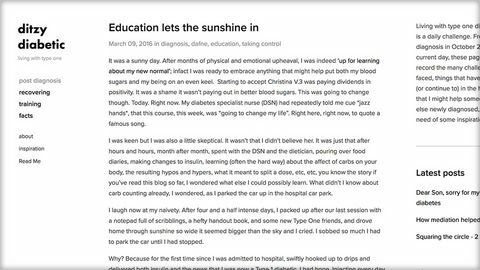 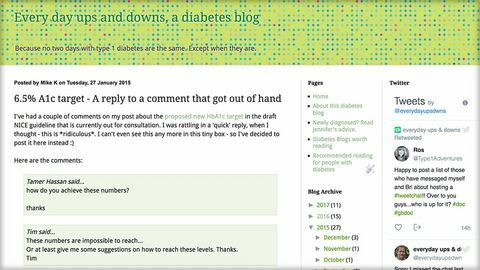 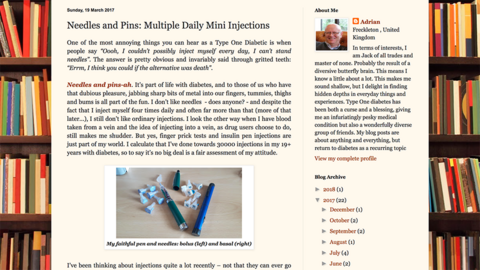 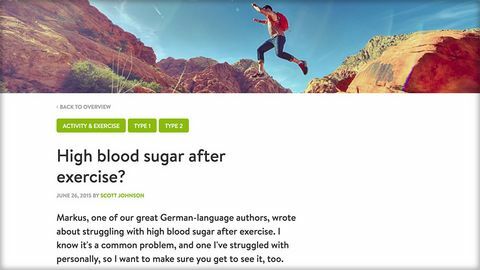 A post by Markus on the mySugr blog about struggling with high blood glucose following exercise. 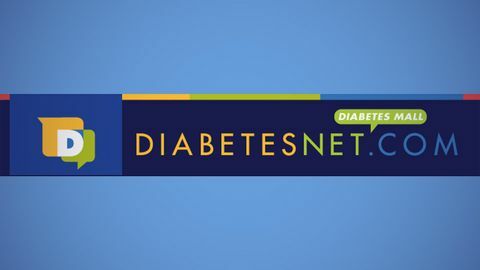 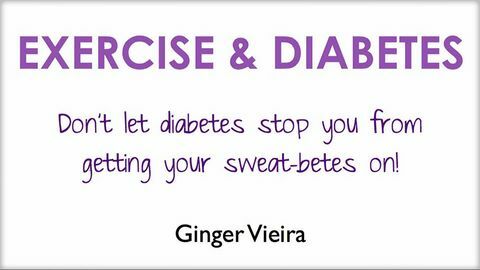 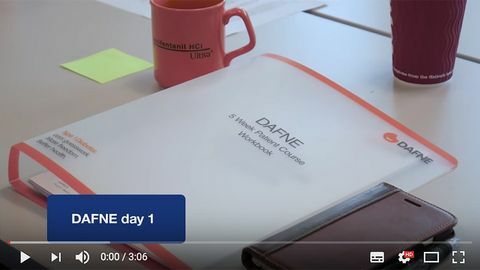 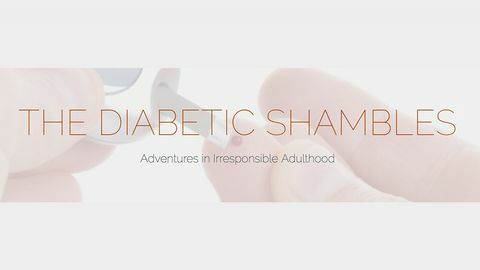 A webinar about exercising with diabetes including some tips and advice about dose adjustment. 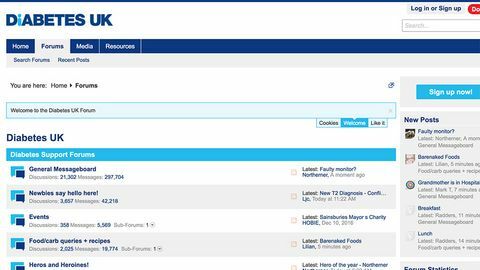 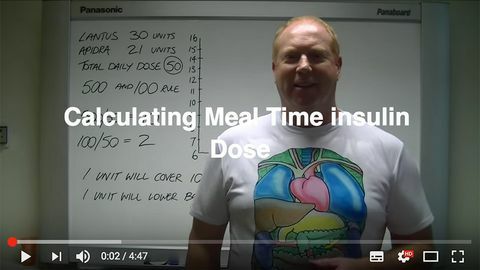 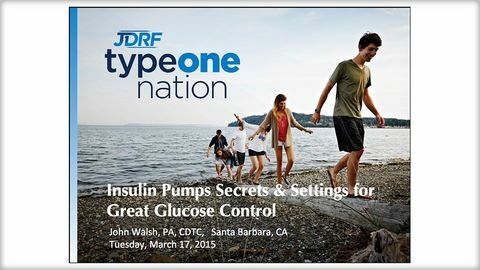 Sugarman shows you how to calculate insulin doses with 500 & 100 rule. 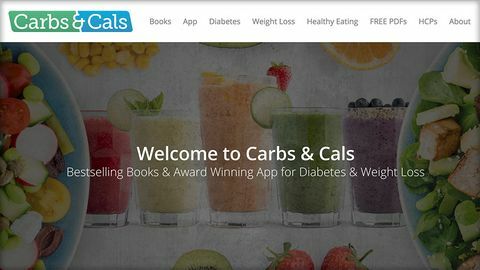 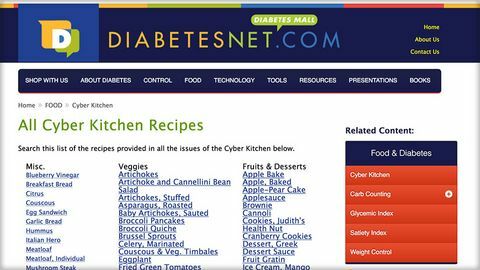 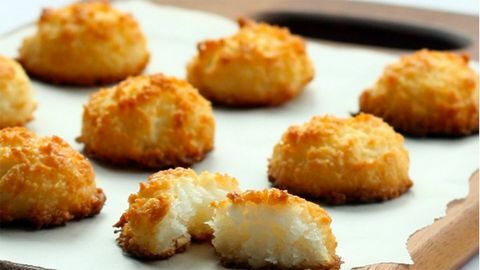 American website with healthy recipes created by someone with T1. 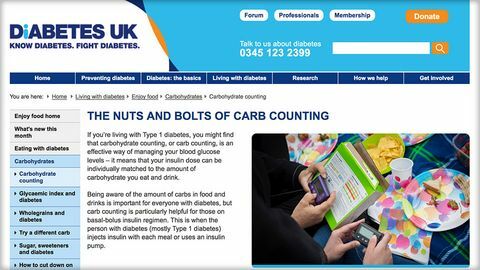 Basic information about carbohydrate counting.